Don steals the show again with 10 life principles he’s used to develop gold medal athletes. These apply to you whether you are trying to win a championship or just live a happier, healthier, fitter life. We cover grit, flow, emotional intelligence, resilience, energy conditioning, strength, movement, and skills: tactical, life, and technical. Introducing Elite HRV Directory, a free service to browse the listings of health, performance, and Heart Rate Variability experts, including coaches, scientists, doctors, and more. This is a great place to find a qualified HRV coach to help you reach your goals. Smartphones have limited screen space to view and analyze HRV and health data. 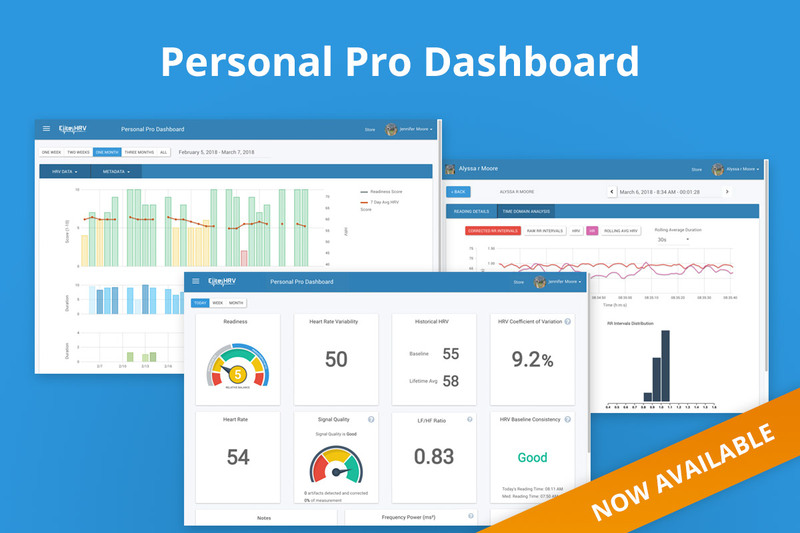 That’s why we are thrilled to launch Personal Pro, our new web analysis dashboard! We designed Personal Pro based on feedback from all of you who want to dig deeper into your HRV, health and performance. Click to learn more. You are likely falling behind if you aren’t looking at certain data for athlete training and development. Alan Couzens shares his expertise integrating software and data analysis into both recreational training and elite level sport. What HRV testing is and how it was discovered, the health issues HRV is linked to in the research (this will shock you! ), the link between HRV and inflammation, how and When to measure your HRV, what your HRV can tell you about food sensitivities, why HRV can help you dial in your diet, supplements that raise HRV, and more! Tap here to listen in. Are you winning the war against gravity? In this podcast episode, Dr. Eric Goodman of Foundation Training shares deep thoughts and tips about biomechanics, complacent adaptations, how to decompress the body, and activate the right muscles, joints and tissues in life and in sport. 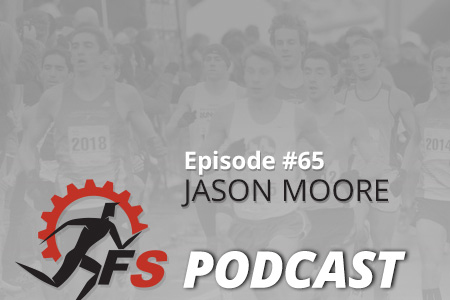 Highlighting our recent app integration with Final Surge, Elite HRV’s Jason Moore did a podcast episode with the Final Surge team to discuss HRV and how it can be used for endurance athletes and coaches. Check out the exciting new features available in the latest update v3.13 and new features and updates coming soon. How does HRV fit for these individuals? In this episode, Leanne talks to Jason Moore, the CEO of Elite HRV, about using HRV and biomarkers for busy professionals. Check out the episode “Truly Optimize Health and Performance with Heart Rate Variability” on the Beyond Your Wildest Genes podcast. Dr. Noah De Koyer and guests Jason Moore from Elite HRV and Greg Elliott from G-Tech Health discuss how to use HRV for optimizing health and performance. Third up in the free webinar series: Using HRV to Optimize Sleep, Nutrition & Alcohol. In this webinar, we’ll cover how HRV can quickly tell you what sleep quality and quantity is optimal and what foods you are sensitive to (hint: it’s NOT “one-size-fits-all”). We’ll also cover the health impact of popular substances and guilty pleasures, like the consumption of alcohol and caffeine. Again, the answer is highly dependent on your personal circumstances! What is a good HRV score? Infographic Time: Is Coffee Bad for You? What Does HRV Say?